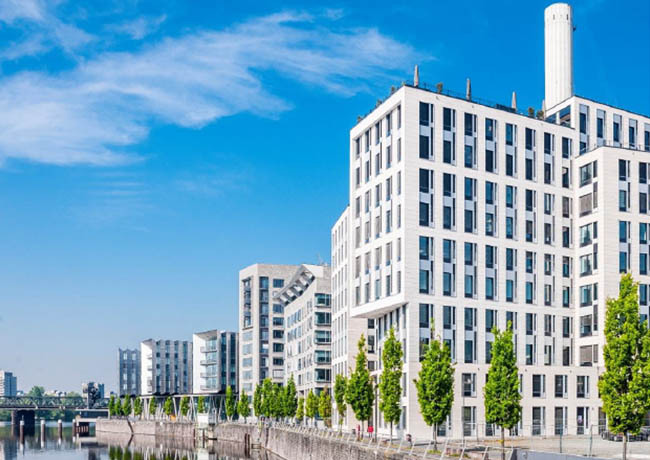 16 November 2018, London: The EPISO 4 opportunity fund advised by pan-European real estate investment manager Tristan Capital Partners, has acquired off market a 14,093 sqm office building located directly on the Main River waterfront in the Westhafen district of Frankfurt, from a joint venture between Canada’s Dream REIT and Korea’s Public Officials Benefit Association. The deal was brokered by BNP Paribas. The H-shaped office building is relatively new (2009) and of high specifications and quality, with 1,400 sqm floorplates offering a wide range of flexibility for different configurations. The asset also features 208 parking spaces. Barings has been appointed as the local asset manager and will be responsible for all leasing and refurbishment activities.